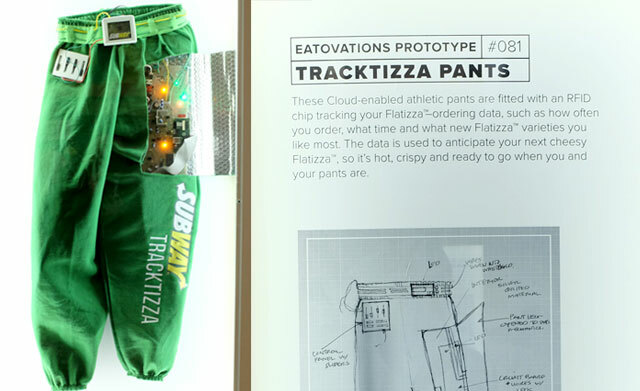 In 2014, SUBWAY wanted to introduce the Flatizza – a flat-like pizza thing they called their "newest innovative product." And we were like, cool. Let's launch it alongside all the other newest innovative products of the year at SXSW. So we built a tongue-in-cheek installation called Eatovations. 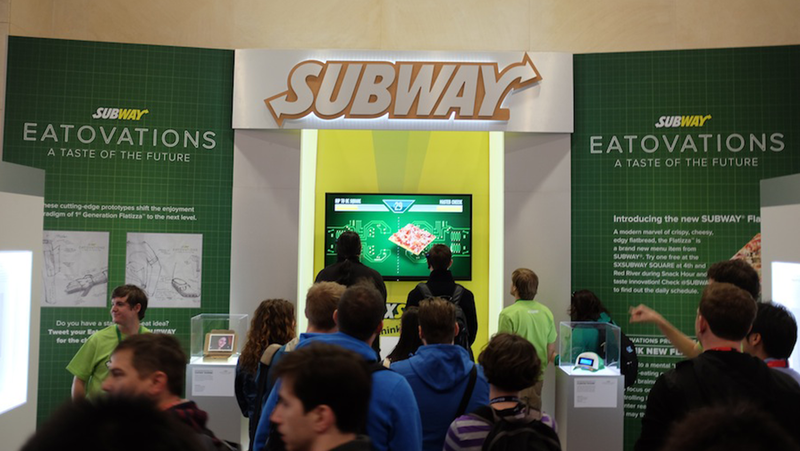 At its center was Think Flatizza, a mind-controlled virtual tug-of-war game that pitted festival-goers against each other to see who could focus more brain power on our new product. In other words, who could stare at Flatizza longer to win a free slice. 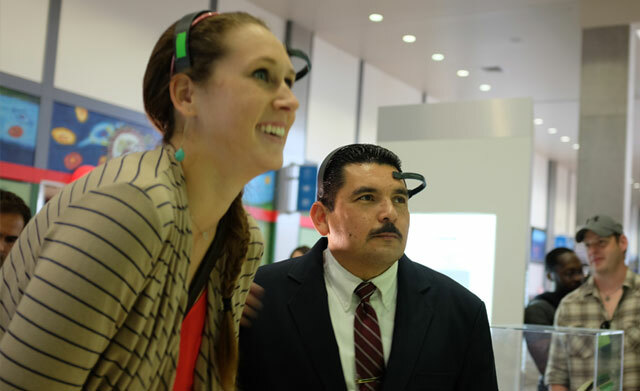 The experience also included some much, much dumber uses of that year's hottest trend: wearable technology.